Backyard Early Summer Nature in New Jersey. 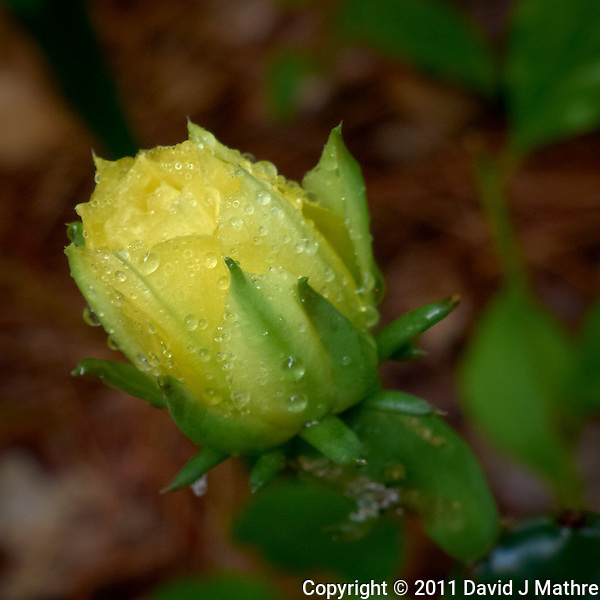 Image of a Yellow Prickly Pear Cactus flower taken just after an early summer thunderstorm. Unlike the White Yucca flowers, the deer don’t appear to be interested in the Prickly Pear Cactus flower. Yellow Prickly Pear Flower after Rain. Summer in New Jersey. Image taken with a Leica D-Lux 5 (ISO 80, 19.2 mm, f/3.3, 1/60 sec). Raw image processed with Capture One Pro, Focus Magic, and Photoshop CS5.